Samsung P1000 Galaxy Tab comes w. true a 7-inch pretty screen fact that supports functions in behalf of countless appeals / pretty phone. It driven on the indifference part of the Cortex-A8 processor w. 1 GHz, 512MB RAM and graphics cards PowerVR SGX540. iTunes is a very popular app for users to purchase and download music, music videos, television shows, audiobooks, podcasts, movies, and movie rentals in some countries, and ringtones, available on the iPhone, iPad and iPod Touch. If you are an iTunes user, you may have purchased or rented movies / TV shows / music videos from iTunes Store from time to time. Now you get a new Samsung P1000 and want to sync and play iTunes videos on it. Something goes wrong. Why? That is because we are only admitted to play iTunes media on Apple devices like iPhone, iPad and iPod Touch after these devices authorized. 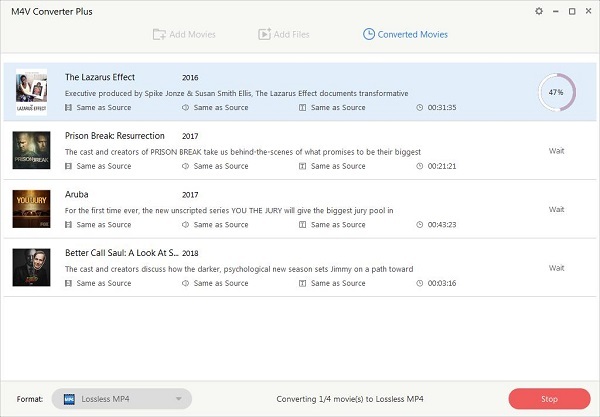 The iTunes DRM protection prevents us watching the rental movie even the purchased movies on Samsung P1000. Then how to transfer those iTunes media to Samsung P1000 so that you can play the videos at will? You can find M4V Converter Plus for Win help you. 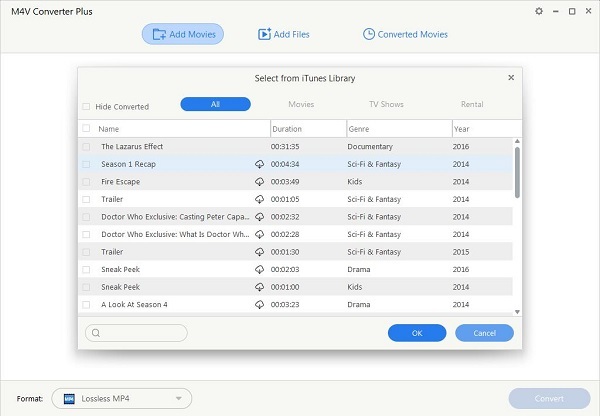 It is an all-in-one iTunes to Samsung P1000 converter which can remove DRM protection from iTunes movies / TV shows / music videos and convert them to the popular devices like Samsung P1000, Samsung Galaxy Tab / Note, Samsung Galaxy S series, etc. 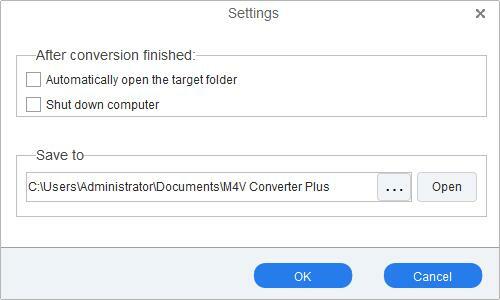 Step 1: Download and install the latest version of M4V Converter Plus onto your PC. Then launch this program. iTunes will automatically open with iTunes to Samsung Galaxy Tab P1000 Converter - M4V Converter Plus for Win. Step 2: Add iTunes movies / TV shows / music videos to the iTunes to Samsung P1000 Galaxy Tab for converting by clicking "Add Movies" button. 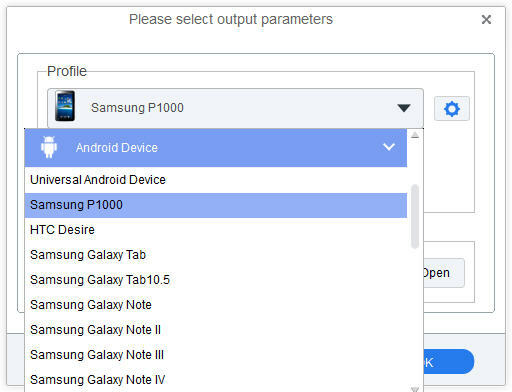 Step 3: Simply click "Profile" drop-down list > "Android Device" and select "Samsung P1000" as the output video format to get videos with optimized settings. Step 4: Select a folder to save the converted video files. To set the output directory, please click Settings > Options to customize the location and choose the output folder as you like. Step 5: When all settings have been done, you can click profile blue box to start removing iTunes DRM and converting iTunes movies to Samsung P1000. After the conversion, you can simply to transfer the converted files to your Samsung P1000 for playback.